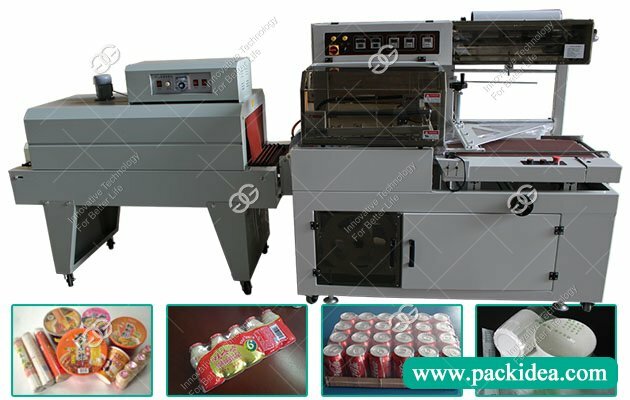 There are four points for judging the quality of industrial vacuum packaging machine, hope helpful for you. 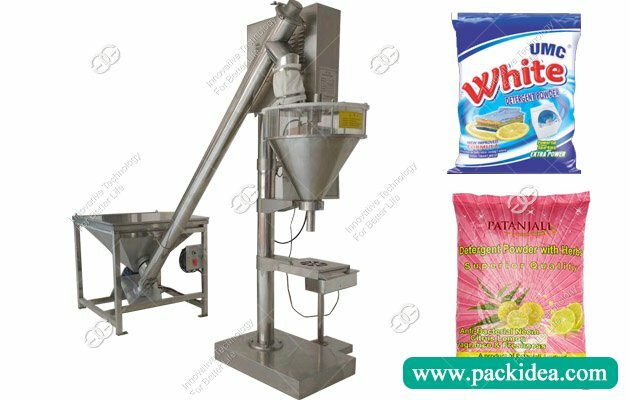 Here tell you some tips for choosing suitable commercial vacuum packaging machine. As one of reliable overwrap machine manufacturers, GELGOOG has years of production experience, supply good quality cellophane wrapping machine for global users. In recent years, tea bags have been quietly entered into the market, and there are many different kinds of nylon triangle bags. 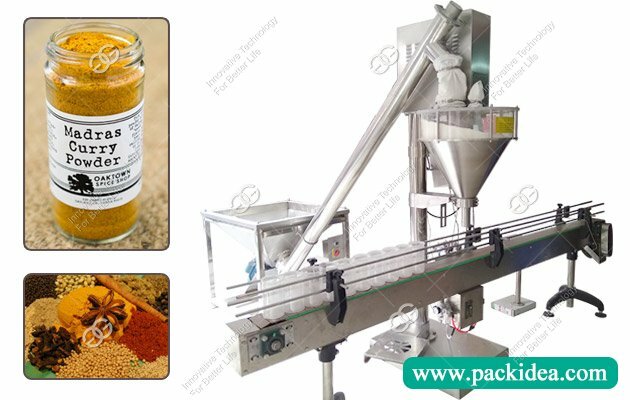 Here show some details about paste filling machine, help you to choose suitable paste packing machine. 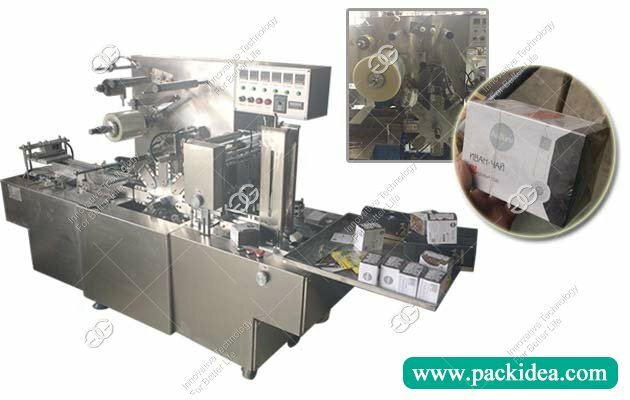 Tea bag packaging machine is necessary equipment for tea bag packaging, no matter what kind of tea packaging.